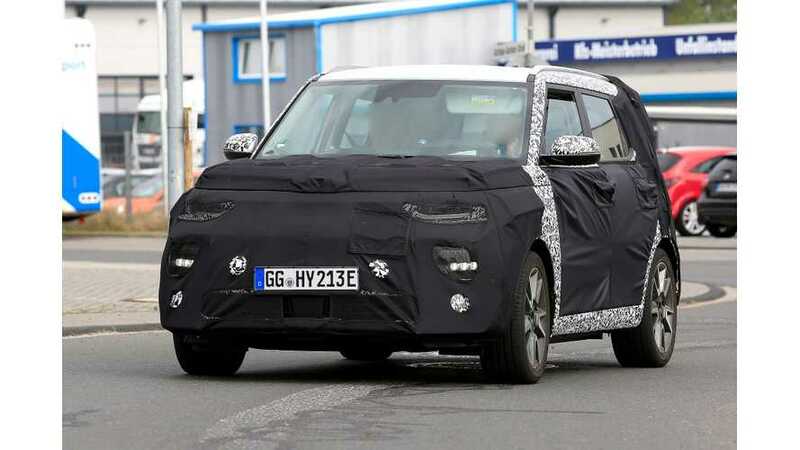 Word is the Soul EV will use the powertrain of the Niro EV, which means two battery packs will be on sale – with 34 kWh or 60 kWh. 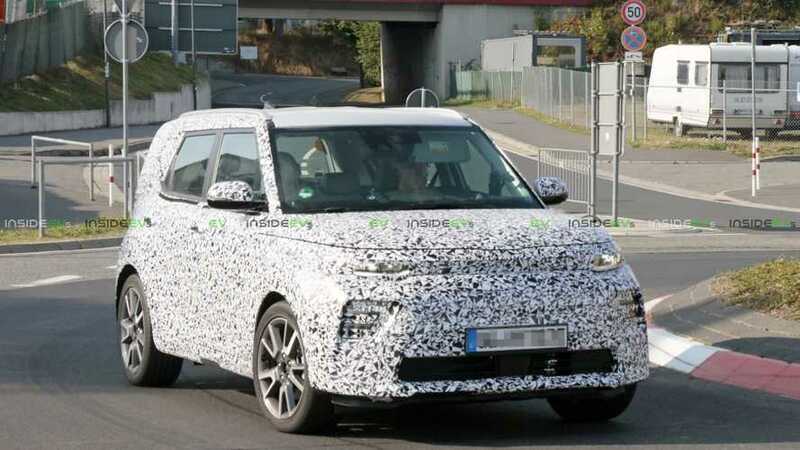 New spy shots of the all-new Kia Soul EV reveal a familiar look and a long-range ability similar to that of its larger sibling. 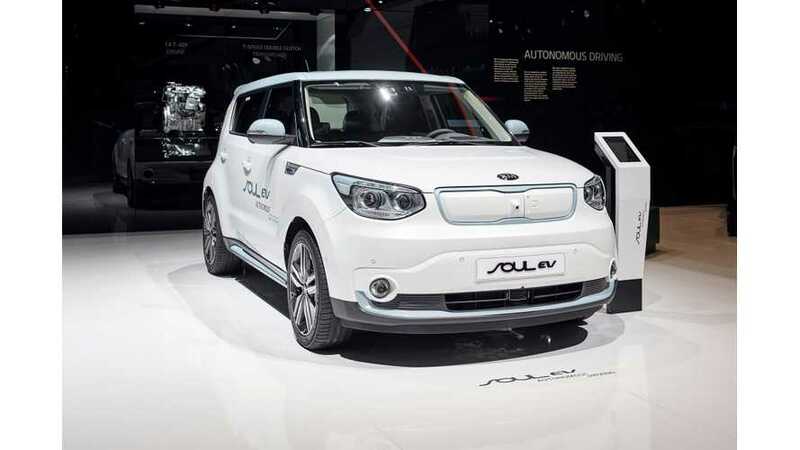 Kia quietly discontinued the entry trim-level of 2019 Soul EV (the EVe). The base EV trim-level starst at $34,845 ($1,700 more). 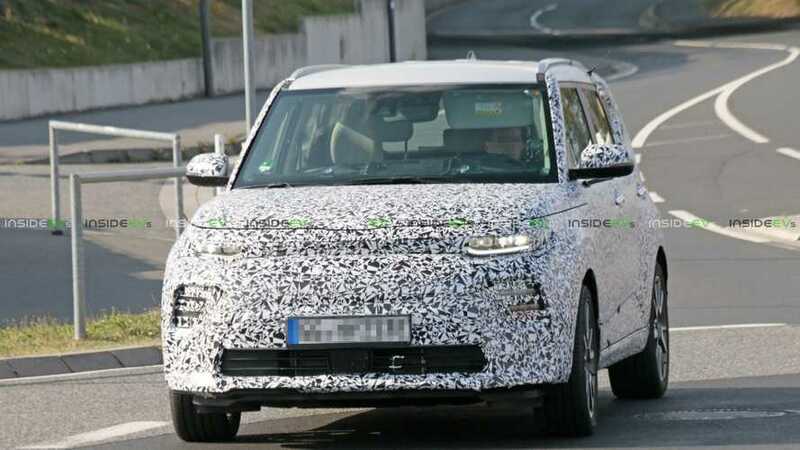 Check out these recent spy shots following the 2019 Kia Soul EV's extreme, cold-weather testing on a frozen lake. 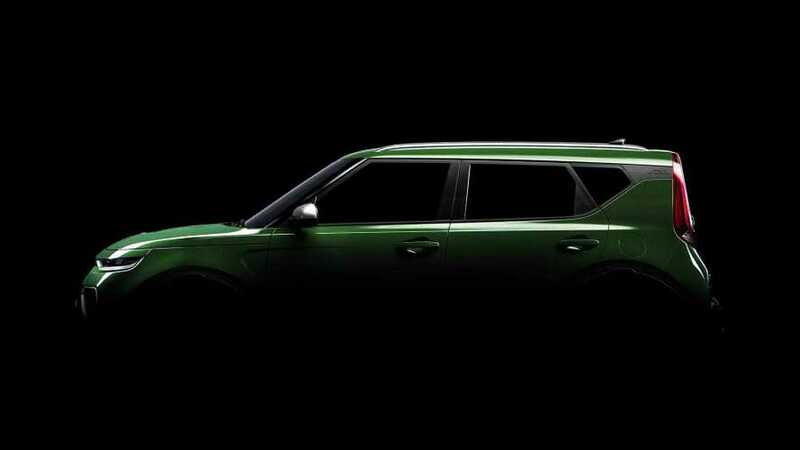 Will it offer all-wheel drive?